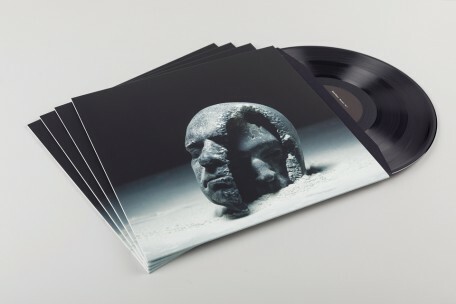 after their highly acclaimed debut album »decadent yet depraved«, berlin and LA-based producers belief defect invited a variety of artists to join their »remixed« project. the following 12” EP is a first four-track release of this project. the original tracks of the album are only an approximate starting point for »remixed«. in contrast to »decadent yet depraved«, largely conceived in song structures, this EP is about transferring the pieces back into abstract space, and each remixer does it in his very own way. alessandro cortini’s one-take live recording is a lesson in classical ambient music. telefon tel aviv’s remix is timelessly modern and extremely delicate sound design. rather opposite concepts are coming from surachai’s brutal pattern design and kangding ray’s expressive and analogously saturated repetitions for the dance floor. »remixed 01« will be released on february 08, 2019 on vinyl and digitally, further releases will follow. as with »decadent yet depraved«, the cover photo was created by sarah sitken.